We are proud to unveil our brand new logo! 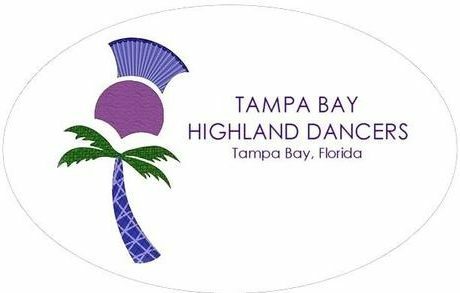 It is a combination of palm tree to represent Florida, the thistle which is Scotland’s national flower and the Tampa Bay Highland Dancers’ signature colour of purple! We’re excited to have a logo that accurately represents our dance school. 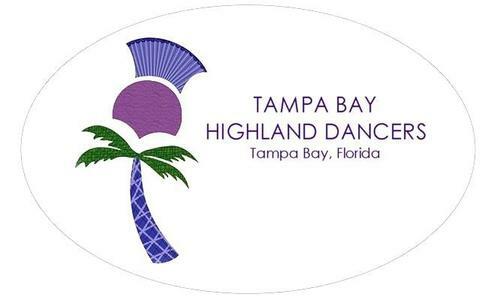 We look forward to proudly displaying it around the Tampa Bay area and when we travel outside of our home region. ← Made it to Virginia!